Awesome write up...love the fact that you included step by step directions complete with pictures and parts used. 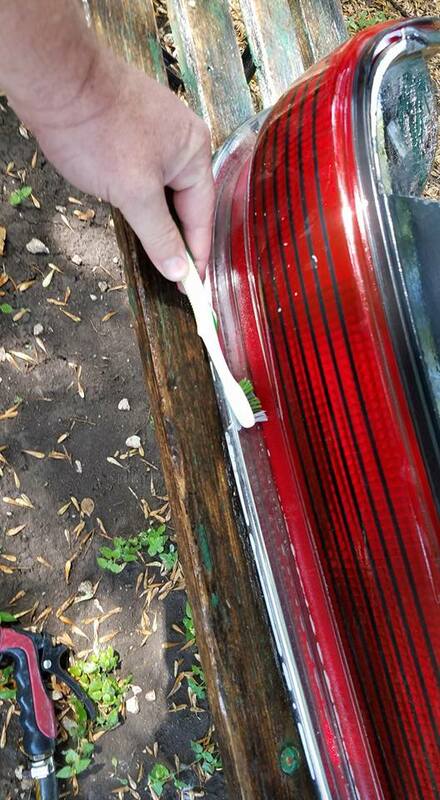 You really cleaned that car up...what a transformation. 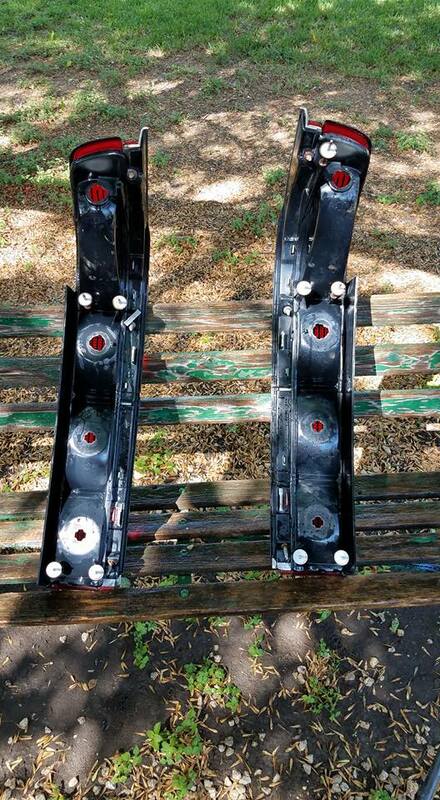 Seeing that Gold 96 RMS in the pictures above broke my heart...I have been looking for 2 complete front doors to swap onto my Gold 94 for 5 years! I'm just silly enough that if I had of seen this post earlier I would have gone down to get them. Looking forward to your next project. 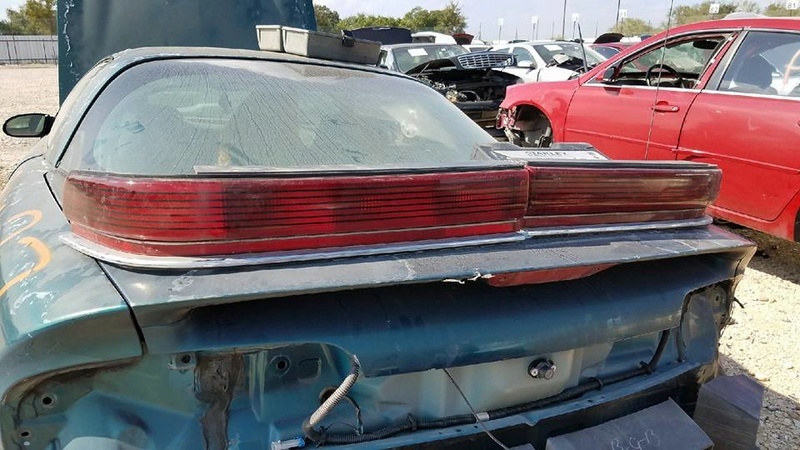 It's VERY SAD to see some of the cars that show up in the salvage yards here. Some need nothing more than a good bath and a battery to be NICE, but once they hit the yards, the title is recycled in Texas and they are on death row. 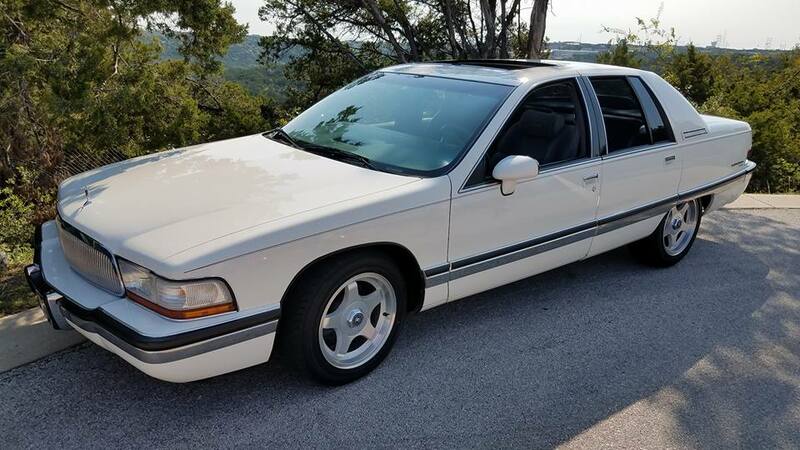 THIS 1996 Sedan just hit the LKQ yard in South Austin this week. I'm planning to run down there this weekend and raid parts from it. It's great to get all these nice, rust-free parts, but sad to see cars that would be treasured in the rust-belt to the north junked down here. While your there is you happen to see 2 complete 95/96 RMS front doors in Gold/Tan pls let me know...road trip! 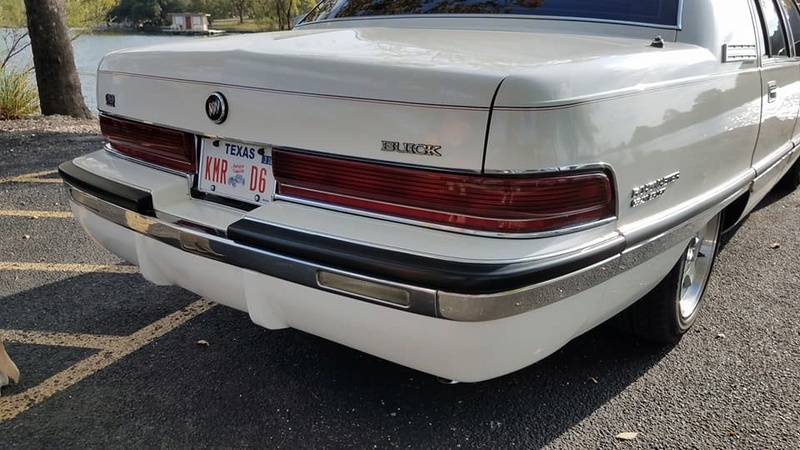 When I went yarding with Mike a couple years ago, every JY we went to was selling complete running cars up front, so in TX they apparently can do this. 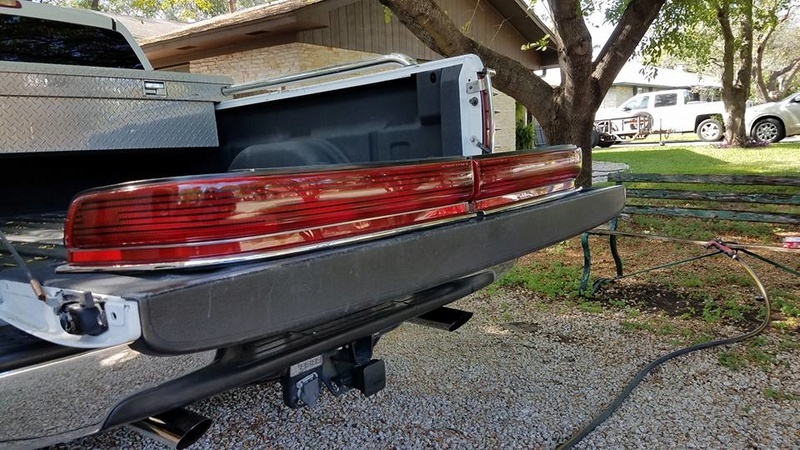 I have also noticed that one of my local JY here in FL is doing the same thing......I'm guessing, but probably if they don't 'check it into' the JY officially, it can be resold, but once the scrapper lists the VIN in their inventory then it's done. If they take them INTO the yard, they're done. They do try to sell the cleaner runners up front first. 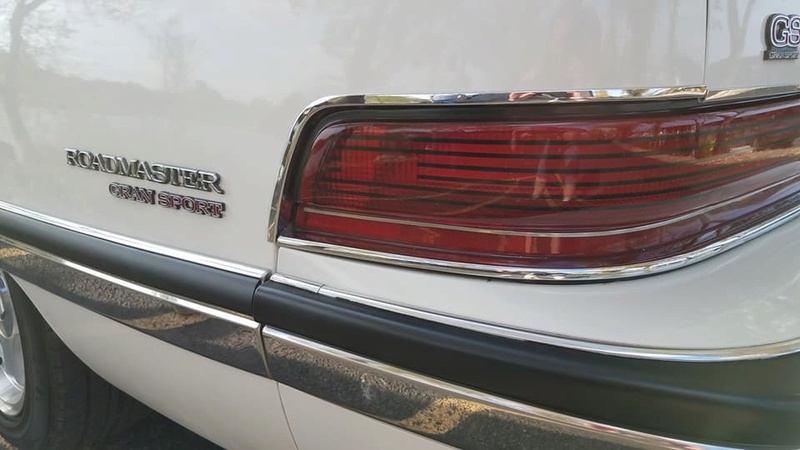 10/15/17 - So you thought the 92 Roadmaster Sedan Refurbishment was DONE? Well nothing is over until I say it's over! 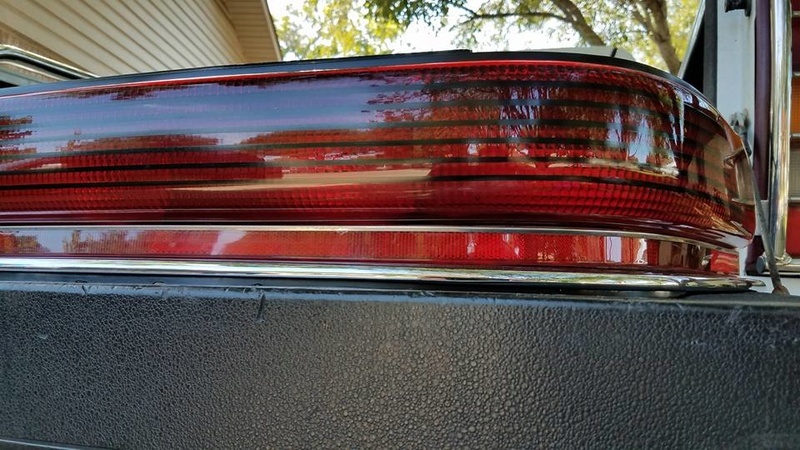 I realized after delivering the car that I'd missed something...I'll call it a part of it's "Gran Sport" package that I missed. 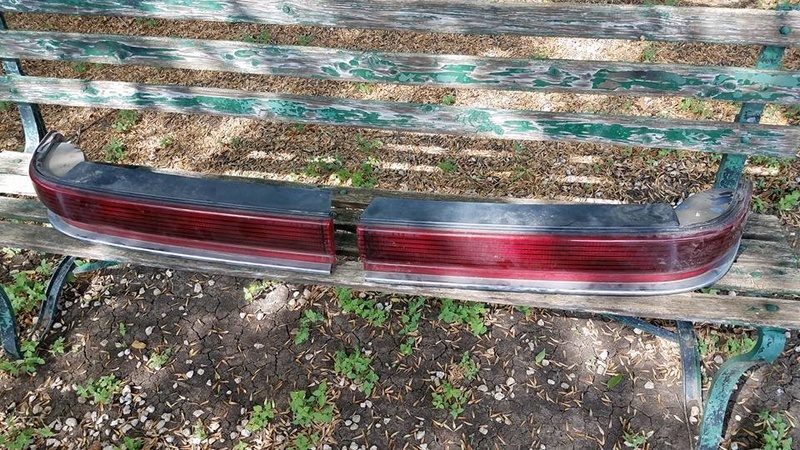 The 92-93 cars have solid red plastic tail lights, with red reflectors. 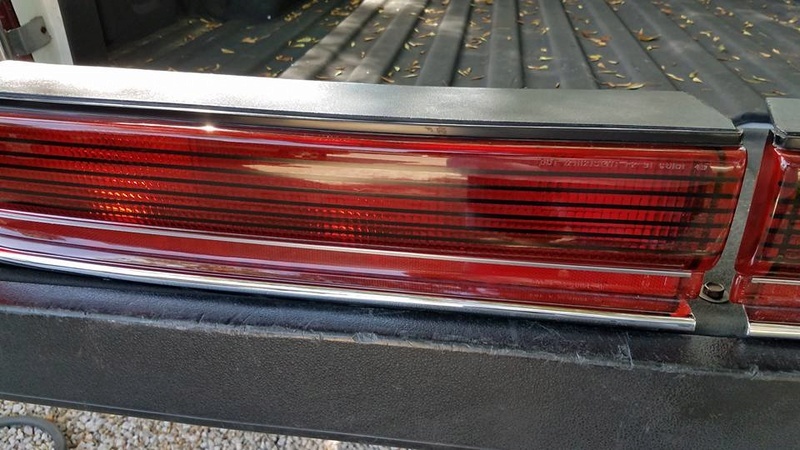 Well on later 94+ sedans, the tail lights were dressed up with black vertical lines and additional chrome trim edges on the lower reflectors. 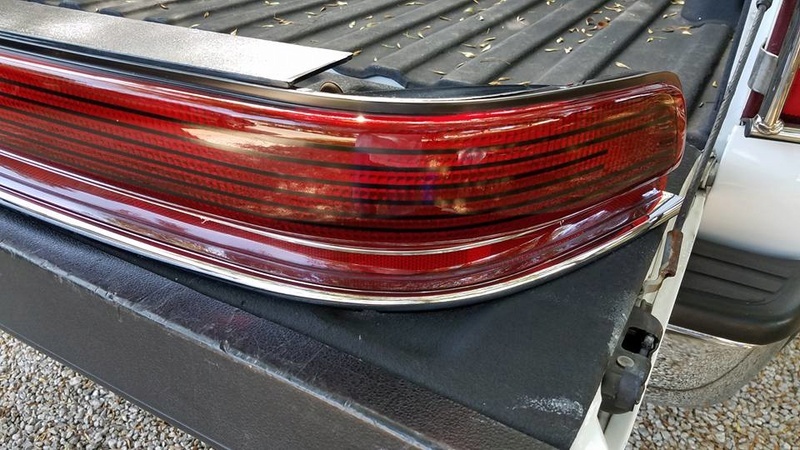 The black lines especially would go well with thr black bodyside and bumper trim I went with when "GS'ing" this car, so I set out to find a good set of new lights, and yesterday, after hitting two salvage yards, I did! 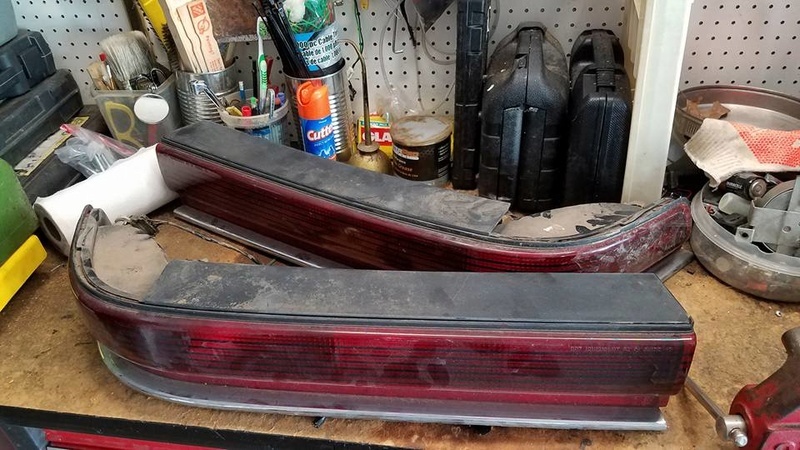 Cleaning salvage-yard find '96 striped Roady Sedan tail lights. 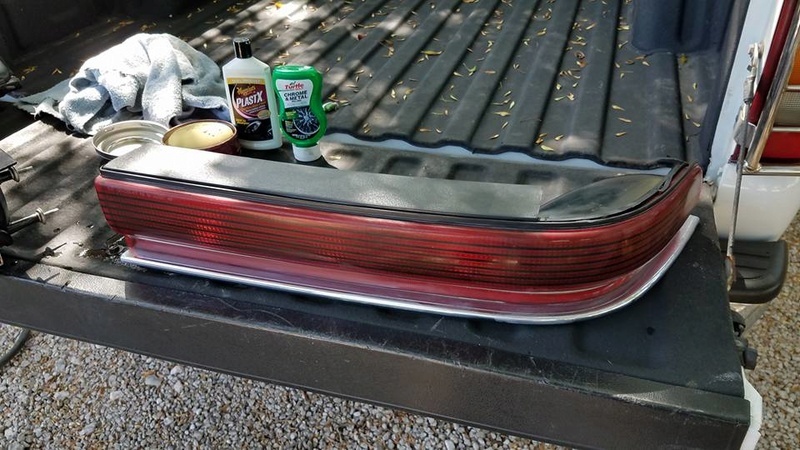 Polishing and waxing striped 96 Roadmaster Sedan tail lights. 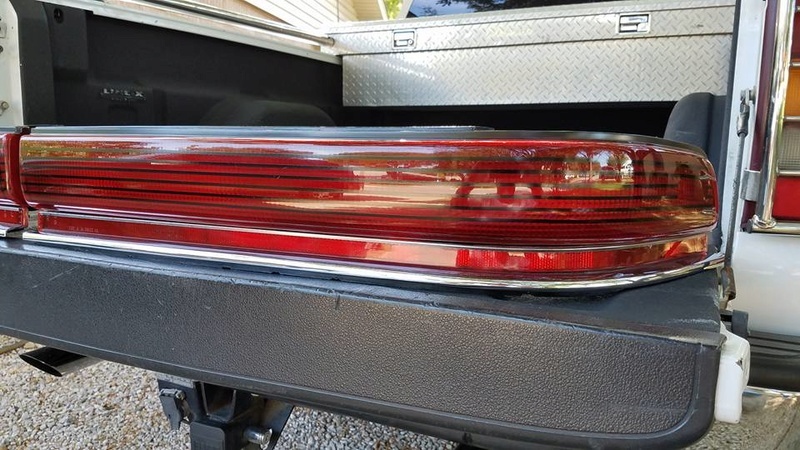 Refurbished 1996 black-striped tail lights done. They glow! Richard Lake check these out! Cleaned, compounded, polished and waxed! 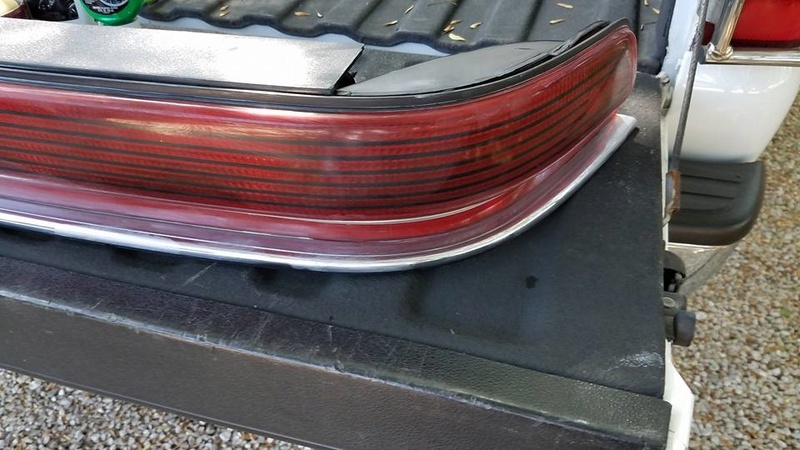 I want to put them on now! SO has anyone tried to enlarge the holes on the innermost sockets? I'm thinking of trying to add 1157's to the inner sockets so all four bulbs light up with the brake lights and blink with the turn signals. 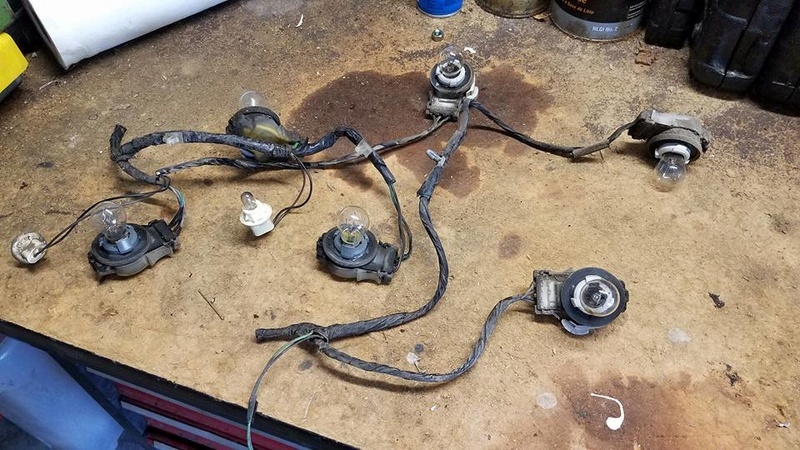 I always thought it was kind of cheap that only the outermost lights work with the brakes and signals, with the inner ones just coming on with the headlights. That's really subtle. I like it. 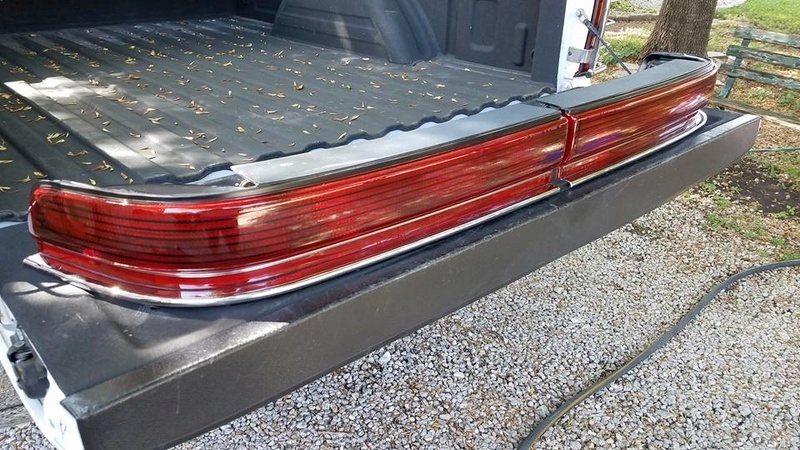 Maybe try on your old set of tails to enlarge them and if it works - sweet. 11/4/17 - OK some final updates and pics. 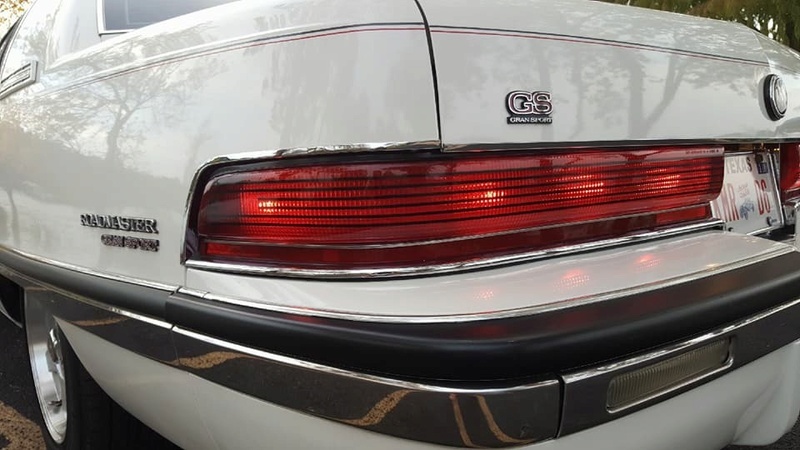 At LONG last the striped 95-96 tail lights are installed on the 92. Sharp!! 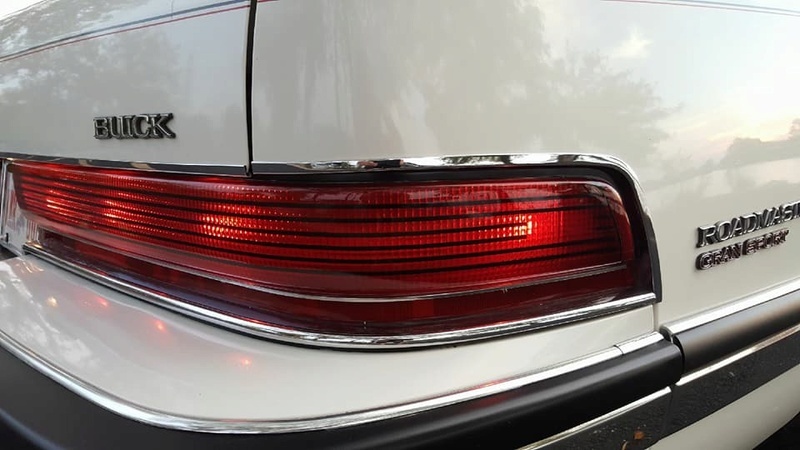 With the new taillights installed I "think" the Gran Sport package on the 92 Roadmaster Sedan is complete. This car came out SO WELL! It's all in the little details!! This car was a really fun project! Needs more low. For maximum GS effect. 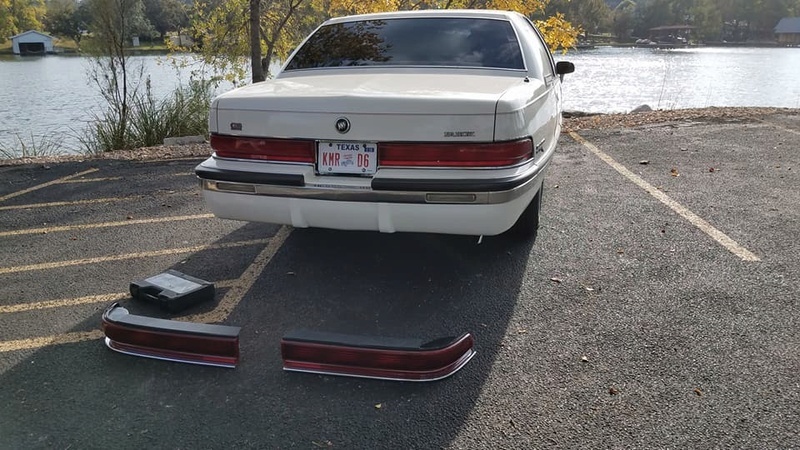 Looks good though.... for a sedan. Cant believe Im saying this...I agree with Roo. Bring it down a skootch. Lol. Naw it's fine. We will fear no speedbumps or steep driveways! Hey Mike, still have that set of stickers to install here. 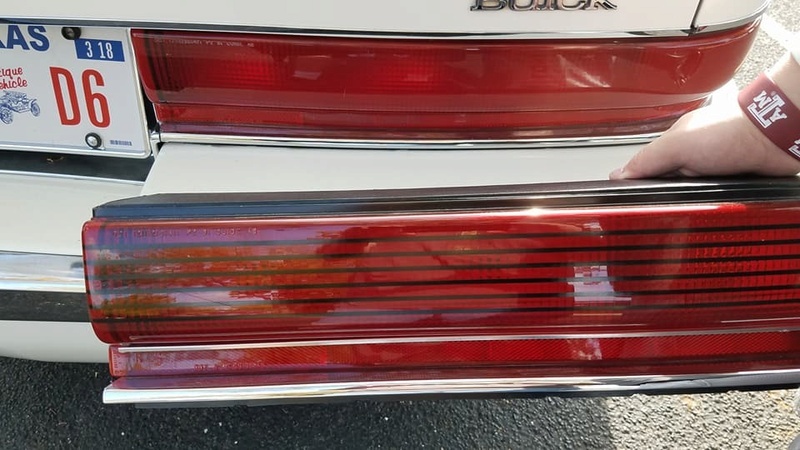 I kind of cringed when seeing that bumper trim go black, but now that I see it all I could never go back! Pops nice against the white, looks great! 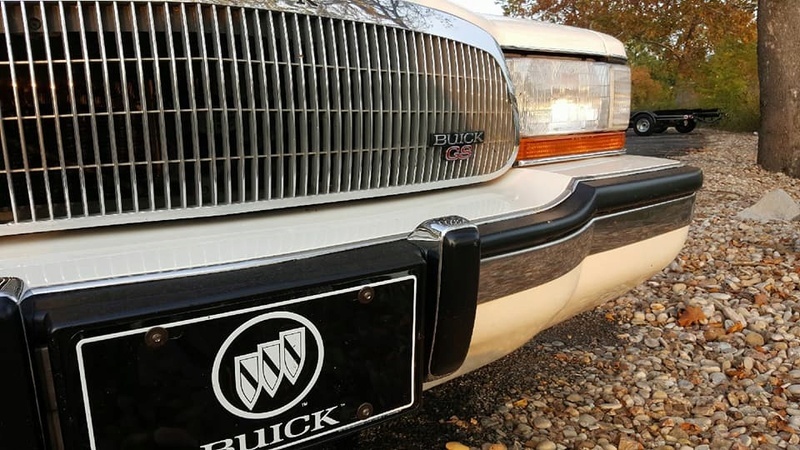 I agree on the black bumper and side trim. I know the grey is "correct" for sedans, but changing to black REALLY looked great on this car! That was a fun car to refurbish! I have loved watching the progress of this project and the end result is absolutely beautiful. Great job and taking pride in your work. Car is in Fredericksburg Texas, about an hour west of Austin. If you have any pics or would like contact info, just let me know! Thats an optimistic price for a tbi sedan inmo. 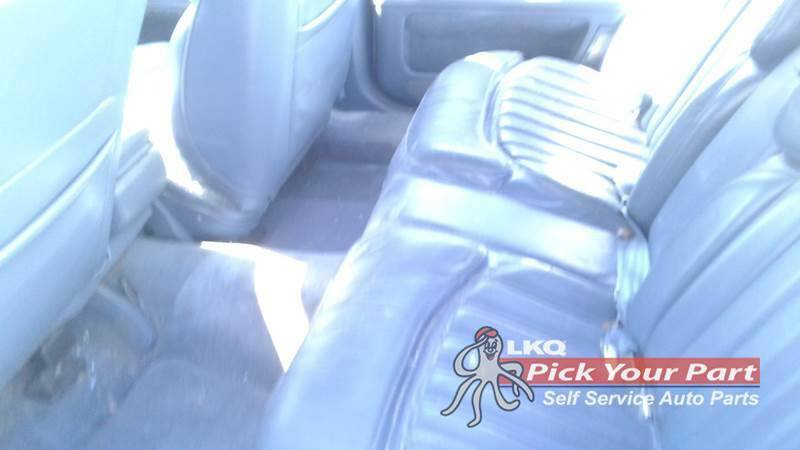 If it already had the LS T56 installed i think it would be more inline with the asking price. Possibly so, but he's open to offers, and it's got to be one of the nicest and most-sorted 92's out there. We went through everything, car is spotless, and has never seen a snowflake in its life. Some folks were having trouble with the album link. Hope this works. Streetdreams has it on ebay for 9k. I doubt that car will be sold to anyone on the forum. 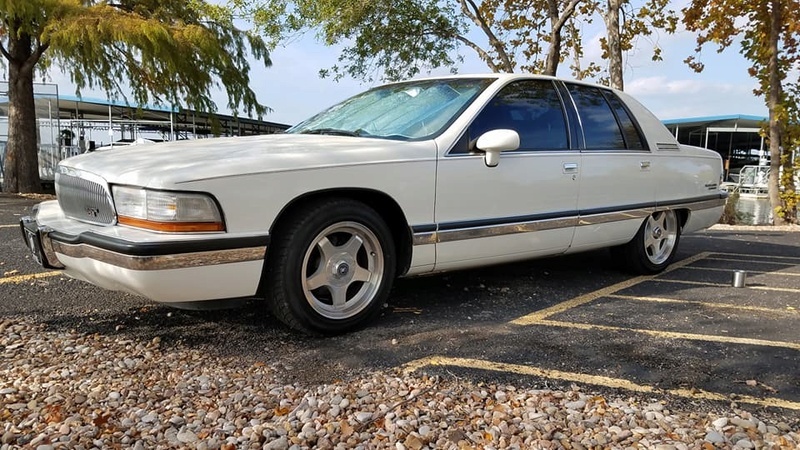 You can buy southern LT1 sedans with roughly the same mileage, for $800 to $1200 all day long. This car is not an LT1 car. Add in detailing for $200 and buy a set of wheels for $500, which brings us to $1900. Add in some $$$ for time and effort and it might get you to $2500 but that would be for an LT1 car, not a TBI car. In all honesty to post something like that at that ridiculous price, is insulting to the members here. OK...please understand it's not me selling it, I'm just sharing it, and certainly didn't want to offend anyone. Richard is only selling it because he's bought Tim Swink's 6spd wagon that turns out to need a good bit of refurbishment work, as it arrived with a broken ignition and frozen front brakes...ha...and to keep the peace he's got to get rid of one Roadmaster...even though he really doesn't want too sell the sedan....as the price somewhat attests. We'd built this sedan for him to keep and just USE with no worries, and makes trips to Dallas and Florida in. 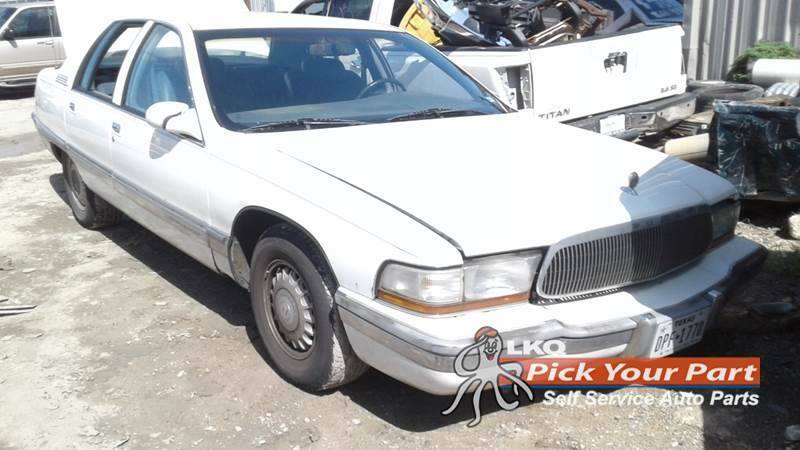 Yes I think the dealer's asking price is at a "homerun" amount, but the kind of people that buy cars from Street Dreams are the same ones that buy cars at the big auctions, and when you are spending $45-60K on a Hurst Olds, GTO or Chevelle SS, spending $8-9K on a toy for your kid or a car for your wife DOES happen...quite often. 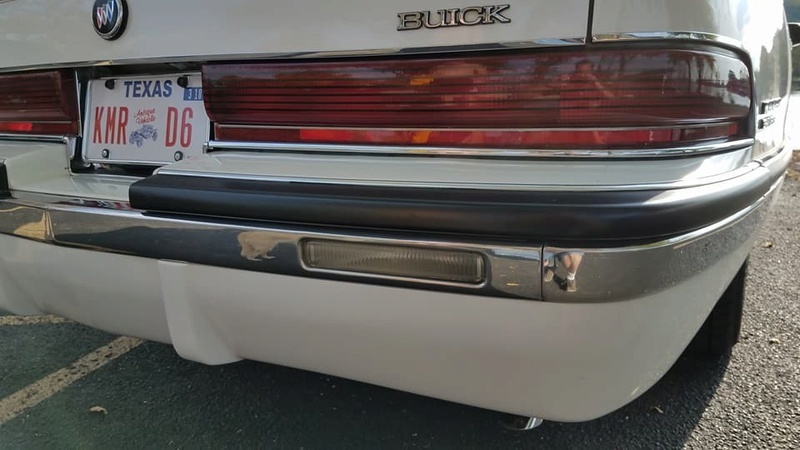 And truthfully, while you CAN find TBI sedans for $1500-2K here (the $800 cars are generally REAL BEATERS with tons of abuse and miles)...in most cases those $1500-2K cars are what we started with on this car, or worse, with dents, paint issues, trim issues, interiors that are dirty, smokey and worn, many are badly sunburned, and they just need to be TOTALLY gone over mechanically. The parts list noted was also a little short in the comment above. I kept all the receipts and they go with the car. With THIS car we spent over $3200 on just bringing it to where it is now. 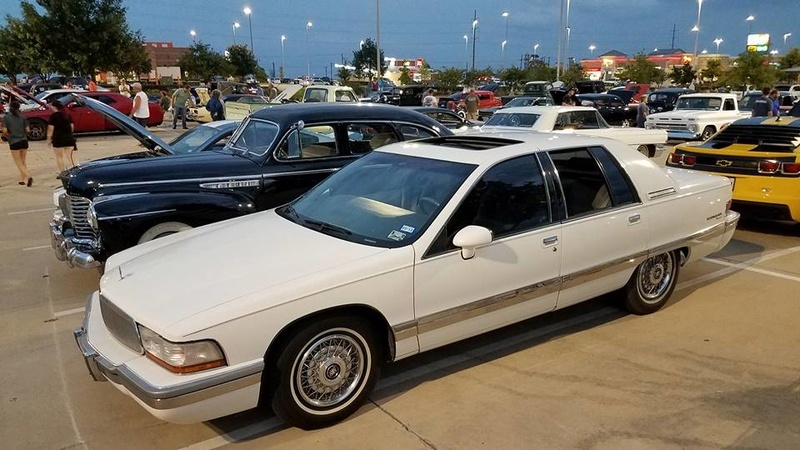 It was a VERY solid lifelong-Dallas car to start with, not sunburned or dented, and owned by an elderly woman that had passed away. 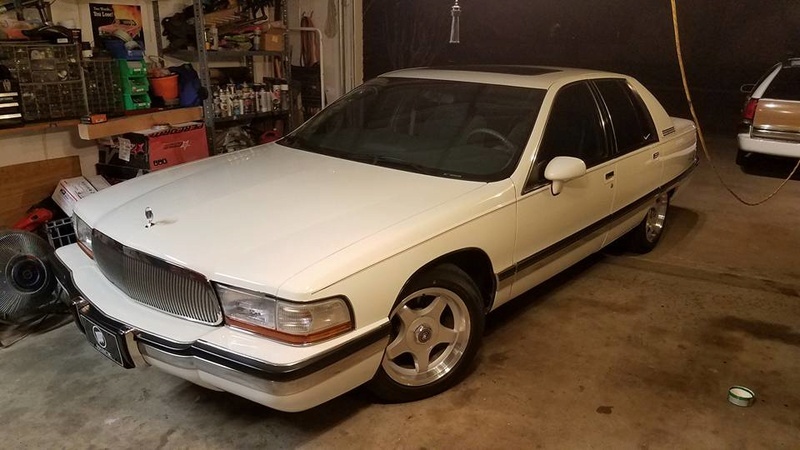 Richard bought it from her daughter after the car came up over a dinner conversation...they were not actively selling it...it had just been parked all that time, so in a dry garage since her passing. No damp, no rodents, just needed a going-through to bring it back to life. Once I started the refurbishment, ANY trim that was bad, inside and out, got replaced or repaired. The new headliner and C-pillar trim was $$$ because of how it had to fit with the ASC sunroof. The car got a new battery, the gas tank removed and cleaned, then a new fuel pump, filter, and injectors were installed. 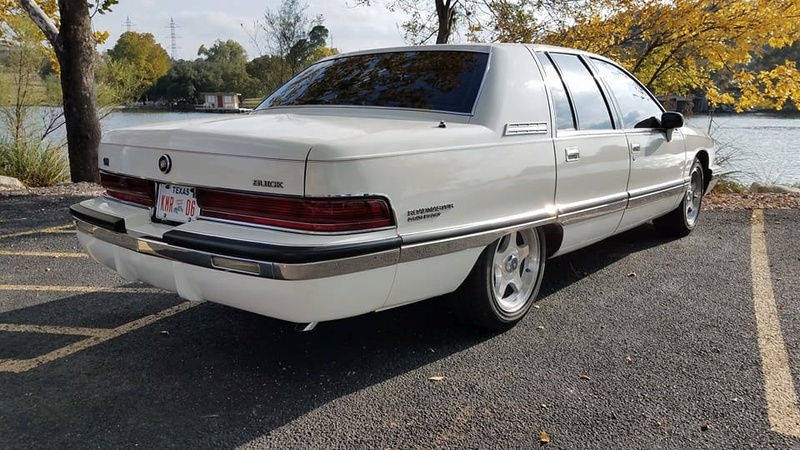 I personally refurbished those SS wheels, then it got new tires, new KYB shocks, new a/c compressor/accumulator/orifice/fan clutch and swapped to 134A (blows ice), new radiator, new hoses, belts, plugs, plugs wires, cap, rotor, window motor in driver's door and those sliders in ALL the doors, then ALL NEW Napa Christmas-tree door panel clips, the sunroof was cleaned and greased, I updated the radio and all speakers, installed a new power antenna mast so that works perfectly, replaced the gauge bulbs, changed the trans fluid and filter, rear axle oil, replaced the muffler and tail pipe and welded on a tip, did a little front end work and then had it aligned....all new bodyside trim, repainted bumper trim, 94-96 style striped tail lights, GS trimming, and then I detailed it top-to-bottom. 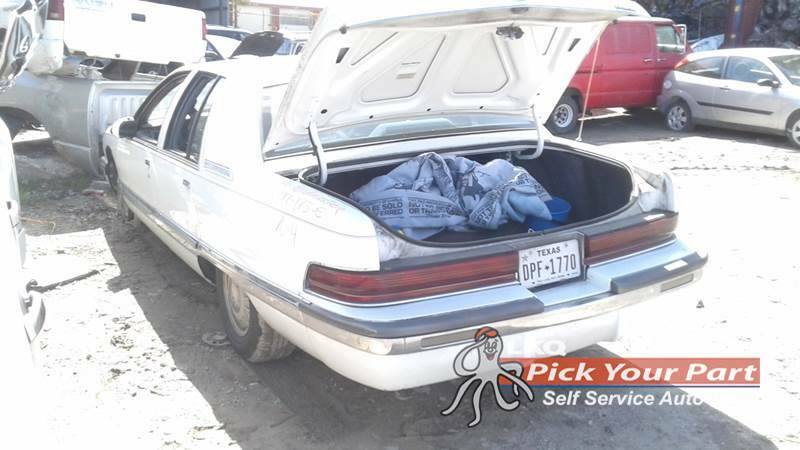 Car has NO dents, NO salt/rust damage ever, and it has that very cool large ASC power sunroof that you rarely see on these, that does not leak and works perfectly. 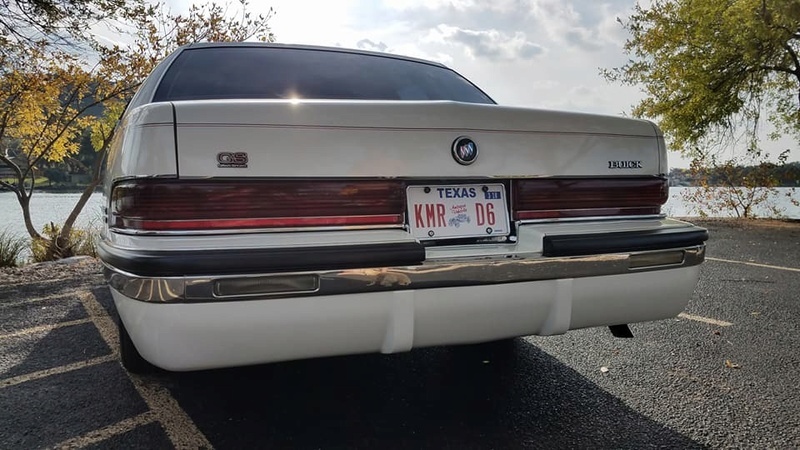 And 80K miles, for a Texas car from 1992...is very low miles. Big state...and these get driven. 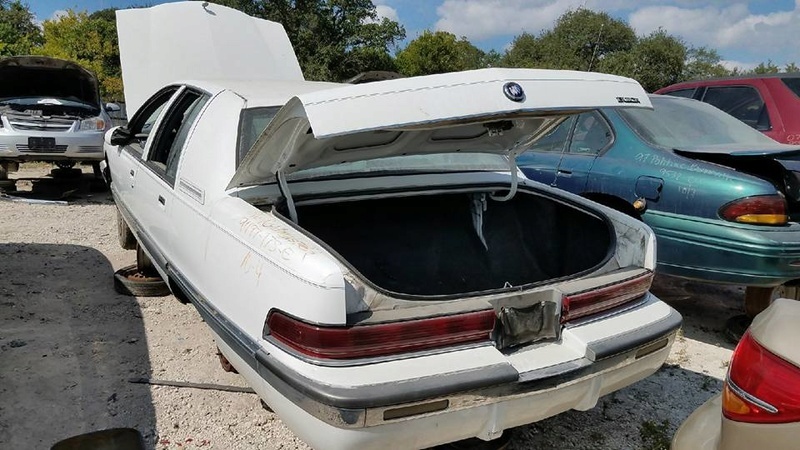 In other words, while you can buy a TBI sedan, possibly with similar mileage, it most-likely will need all the work done that this one had done to it. I personally think as it sits, it's worth around $4-5K....that's what I would pay for it if I was to try and buy it. It's basically DONE. It all works, it's got no dents, no bad trim, the paint shines and the interior glows, and it drives perfectly and looks almost new. It's just a beautiful car in person...on top, inside, and under. 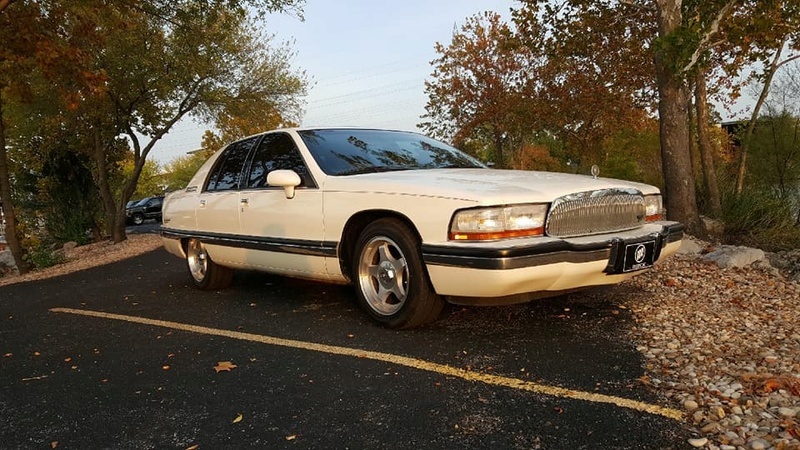 If it was an LT1 tow-pack car, I WOULD list it at $9K with a straight face myself...it's that nice. Now that book written, I totally agree the asking price is TOO HIGH, but you never know what a seller will take, or what a buyer will give, and again, the price reflects where it is being sold. I DO hope it finds a good home. I've got HOURS of labor and sweat in that car myself. Ok that was a long reply. 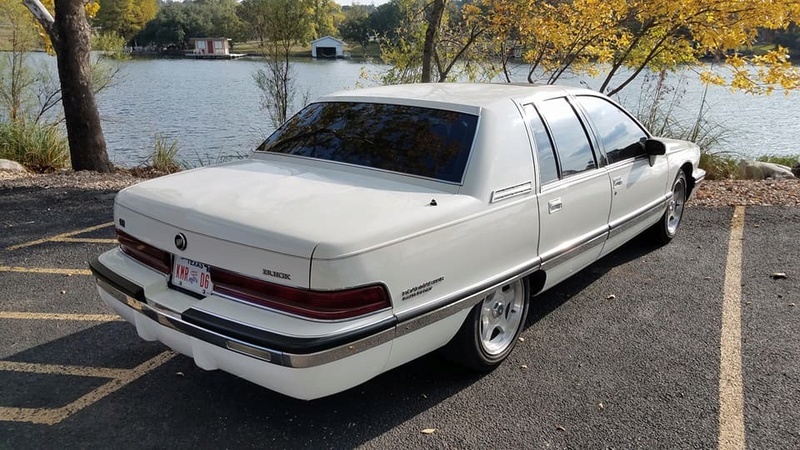 Again meant no offense and NOT trying to justify $9K...but this car is way...way....WAY beyond a $1500 Craigslist Roady at this point. Meh. 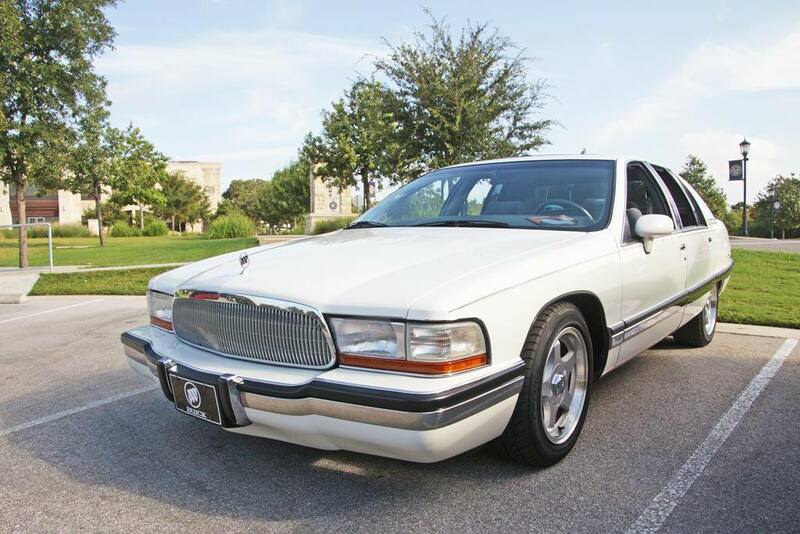 All anybody wants around here is the $1500 craigslist car. It's why the forum is slow. 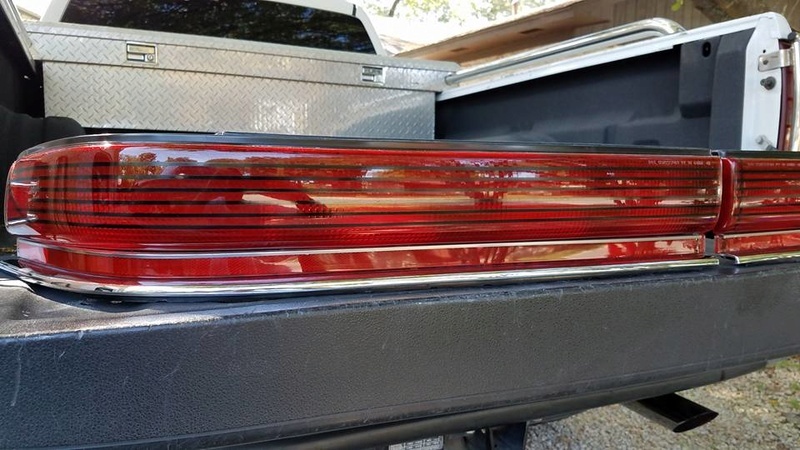 The $500-1500 B-body is disappearing. A lot of people are selling their nicer ones for way more than that, but then are disappointed when they can't pick up another one and do the same. I agree with you pretty much on all counts with what you write. Who are they? Lets hear of some examples and prices,. I have a different idea about the meaning of a car that is said to have been built,..as opposed to cosmetically derailed. 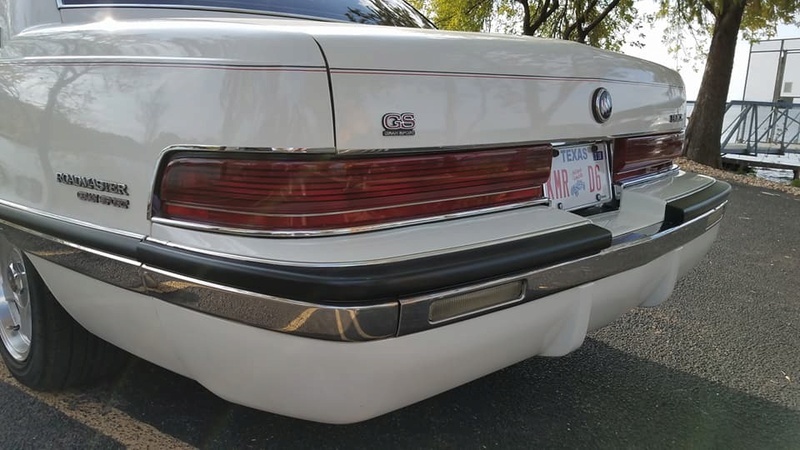 I fully admit the 80K mile motor, trans and rear are original in the 92 Sedan. We just changed anything rubber, oil, and gaskets and such to make it reliable. If terminology is the concern, that's why I try to say "refurbished" rather than rebuilt. 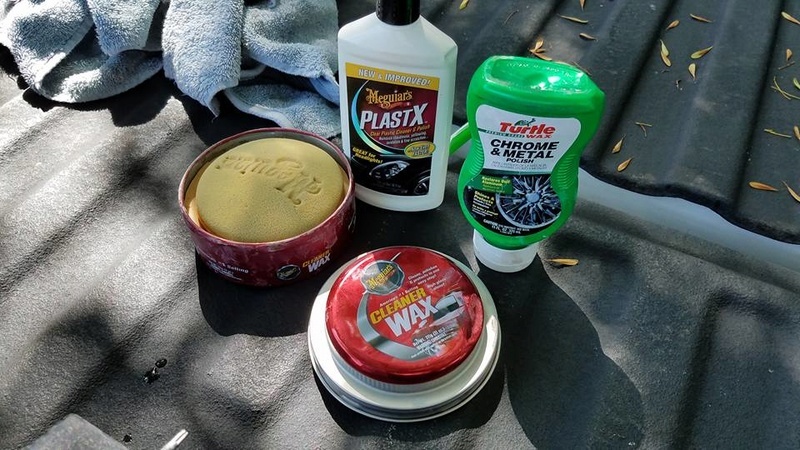 As far as cosmetics, beauty is in the eye of the beholder, but I try to refurbish cars in ways that a car company "could" have made them, and prefer using factory parts and trim whenever I can. 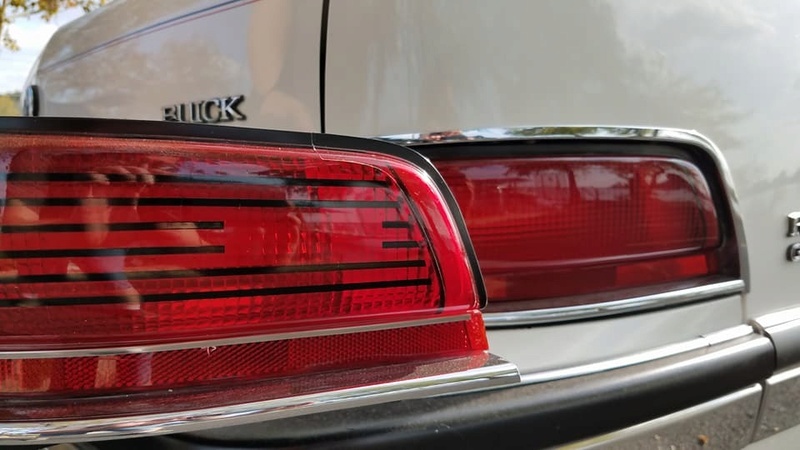 I love little details...things that folks can't quite figure out what they are...what's changed...like changing the bodyside trim from silver to black on that sedan. If you didn't know these cars you'd never catch it, but it really changed the look of the car. Man I would have loved to have found those 95-96 doors . They are usually trashed when I catch them at my yards. I think your asking price is high only if it never sells .